Minister of Industry and Foreign Trade Mounir Fakhry Abdel Nour issued a decree on Tuesday imposing temporary protection fees on imported steel with a percentage of 7.3% for one tonne, which is no less than EGP 290 per tonne, for a period of 200 days. Abdel Nour said that the decision comes in order to protect the steel industry in Egypt from the significant increase in steel imports, adding that the procedures were based on the decision of the advisory committee that considered complaints of local producers. 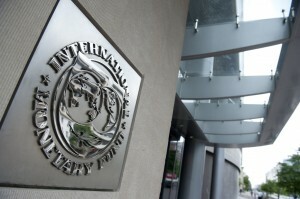 The ministry-affiliated agency to combat subsidy, dumping and prevention received a complaint from the Chamber of Metallurgical Industries in the Federation of Egyptian Industries, on the behalf of some local producers whose production represents 68% of local steel production who had stated concerns over a “significant increase” in the volume of imported steel. Abdel Nour explained in a Tuesday statement that the agency has studied the complaint and submitted it to an advisory committee, comprised of representatives from the Federation of Egyptian Chambers of Commerce, Federation of Egyptian Industries, Consumer Protection Agency, Customs Authority, General Organisation for Export and Import Control, Central Agency for Public Mobilisation and Statistics, and Ministries of Finance, Agriculture and Military Production. 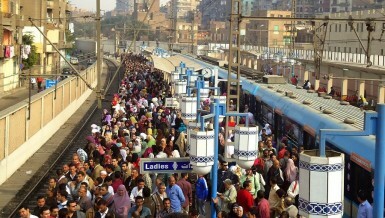 The results of the study were submitted to the industry ministry to issue the decision. The minister added that the decision is temporary until the completion of investigations collecting and analysing data from all concerned parties to give them a chance to comment on the conclusions. Strongly opposing the decision, head of the Federation of Egyptian Chambers of Commerce Ahmed El-Wakil commented that the decision “only benefits few factories” and harms the consumers and contractors. El-Wakil added that in 2012 when the government had taken the same decision, steel prices significantly went up, which made the government halt the decision after 200 days. 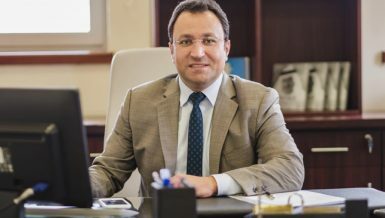 Head of Sales at Ezz Steel Samir Nomany praised the decision, explaining that the 200-day period is to give steel importers and exporting countries a chance to challenge the decision, which will later be reviewed by the World Trade Organisation (WTO). Nomany added that the decision is meant to prevent the harming of local producers, rather than being designed to specifically support local production – that the procedures taken before issuing the decision comply with the WTO’s provisions. Meanwhile, Sherif Al-Kheshen, head of Al-Khesen Company for steel distribution, said that the decision is important for protecting local trade and production, adding that it must be followed by measures to control steel prices. 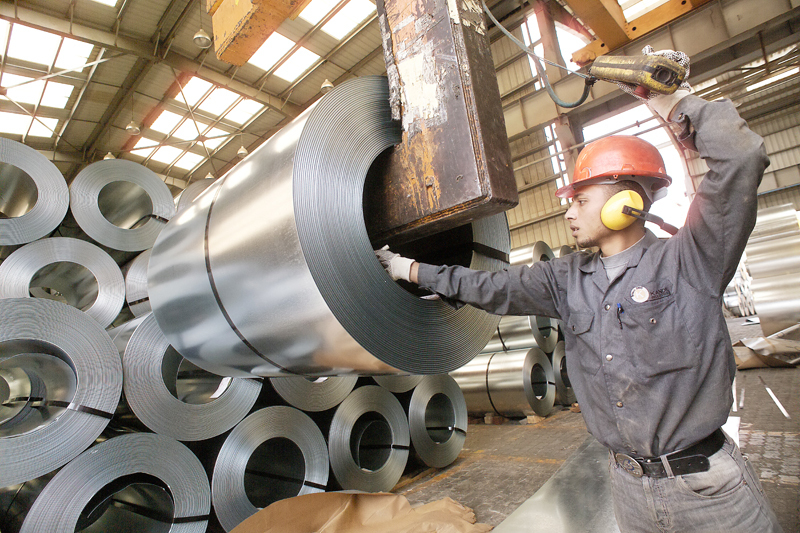 Steel prices will be increased following the implementation of the decision, former head of the Arab Union for Iron and Steel Ezzat Marouf commented, saying that the decision comes in favour of local producers “who are claiming to be insolvent”. 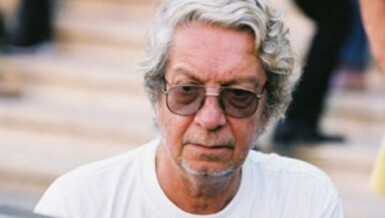 Marouf stressed that there should be a fair competition between local producers and importers. 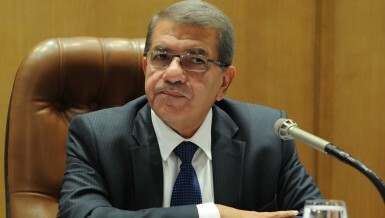 The minister himself said in a September interview with the Daily News Egypt that the percentage of local suppliers who have stated that they have been harmed by steel imports and submitted a complaint to him, were not representative, adding that the statistics they have shown him did not indicate that they were harmed by steel imports, which represents only 10% of steel market in Egypt in the first half of 2014. “The decision is not easy as I have to take the side of local products and I also have to consider the benefit of producers as well as consumers, so I have to carefully study the situation not to harm any of both sides,” Abdel Nour stated at that time.